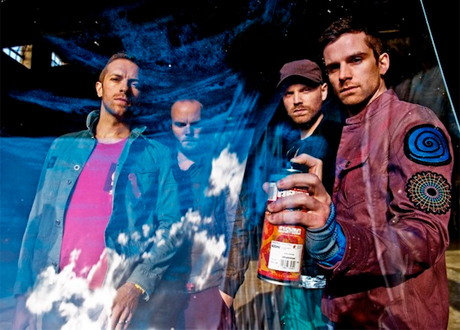 A few months back we branded sap rockers Coldplay's latest set Mylo Xyloto as "an album made for mass consumption" (but in a good way), so, fittingly, the band will be taking their tunes to the arena circuit next year. The English popsters will be bouncing around North America to promote their latest mega-selling, Grammy-nominated platter, and will kick things off in Canada. The band arrive on our continent in the spring, starting off their schedule April 17 at Edmonton's Rexall Place before heading out west to hit Calgary and Vancouver. A few months pass between the next pair of Canadian cities Chris Martin and co. come to, with Toronto and Montreal dates scheduled in July. You can see all the dates so far announced on the tour, but the press release tells us additional dates will be announced soon. Tickets for all shows go on sale on December 17.